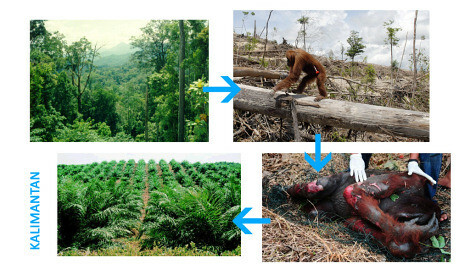 Traveljunkieindonesia.com – Making a positive difference for rainforest is as simple as following the seven easy steps we have outlined below. Sustainable travel is about respect and care for local environment, culture and economy. Ride your bike, take mass transit or carpool to work. Every little bit helps. If you travel to a rainforest area, make sure your tourist dollars support local communities who protect the local environment. Learn about and support the demarcation of indigenous lands. It has been proven that indigenous peoples are the best forest stewards. 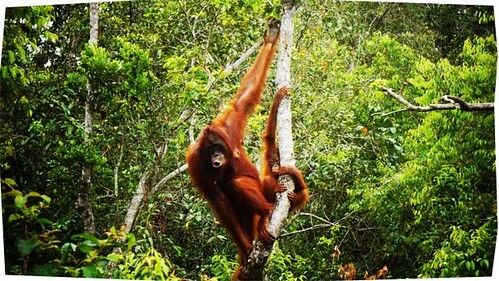 Palm oil, found in half of all processed foods in the ‘Big Country’, is a key contributor to rainforest deforestation. Read your food and beauty product labels carefully, and avoid this ingredient. Teach kids and the other about the importance of rainforests to the health of our planet. Empower them to make responsible choices. 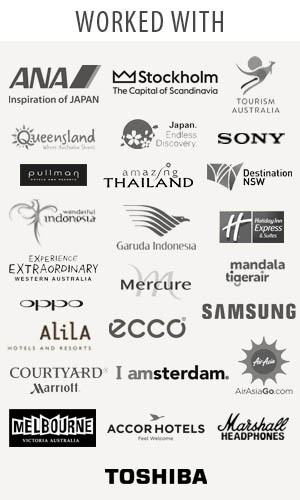 Help them make the connection between choosing foods without palm oil or conserving fossil fuels and protecting the rainforests. In addition to expanding your knowledge of rain forests and how to save them, your tourist dollars will help persuade developing countries of the economic value of maintaining these crucial ecosystems. An important step in preserving the rain forests is helping people native to these lands earn a decent living by making sustainable use of them. That means supporting imports of materials like resins, latex, fruits, nuts, even rattan sustainably harvested from the rain forest. Become an educated consumer. When buying furniture, wood products, and beef, select products from sustainable sources.